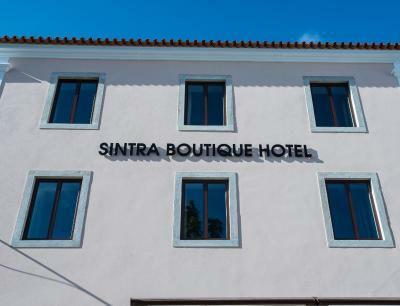 Lock in a great price for Sintra Boutique Hotel – rated 9.3 by recent guests! Had a suite on 2nd night. Large bath tub. Heated towel rack. Great view. Had a bidet. Breakfast included. Omelettes were good and not over cooked. Great location. Palace across the street and close to tourist bus stop. Near several great restaurants. Staff was wonderful! They were polite and accommodating. Breakfast was good. The omelette was great and not over cooked. Great location. Free pantry non-alcoholic drinks (bottled water, juice and tea). Had a bidet ! Very friendly and helpful staff. Room was a good size and very comfortable. Also a great location! The location was perfect right near the old town section. The breakfast included is very luxurious with hot food and pastries and all kinds of teas and coffees. A beautiful place. 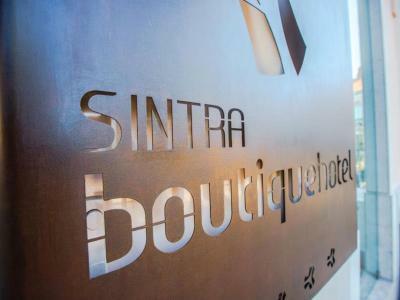 Sintra Boutique Hotel This rating is a reflection of how the property compares to the industry standard when it comes to price, facilities and services available. It's based on a self-evaluation by the property. Use this rating to help choose your stay! 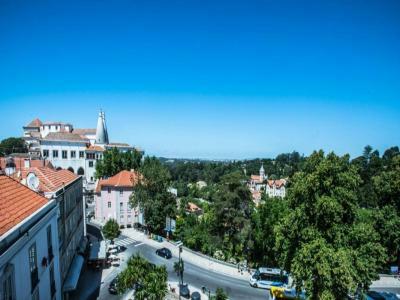 One of our top picks in Sintra.In center of the historic UNESCO town of Sintra, this boutique hotel has rooms and suites with views of the historic quarter and Sintra-Cascais Natural Park. 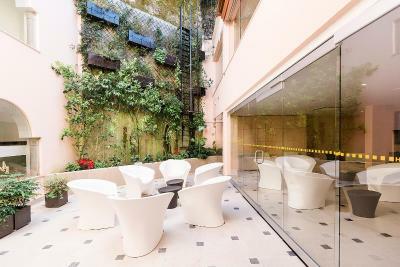 It has a landscaped garden where guests can relax at the courtyard bar. 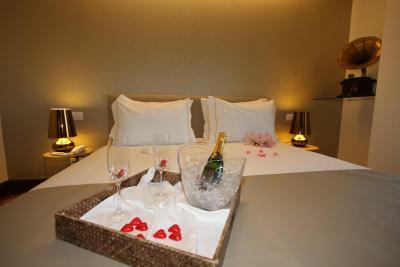 The modern, spacious rooms contain flat-screen TVs and are all individually decorated. Each has a private bathroom which comes stocked with free toiletries. Free Wi-Fi is also available. The concierge can organize private guides for guests, including tours through palaces and museums and nature walks. 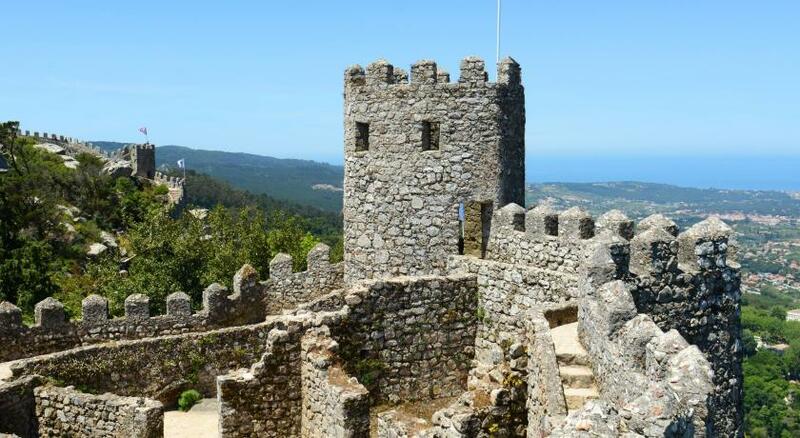 The Sintra Natural Park 5 minutes away by car and the Praia Grande Beach is a 20 minute drive away. 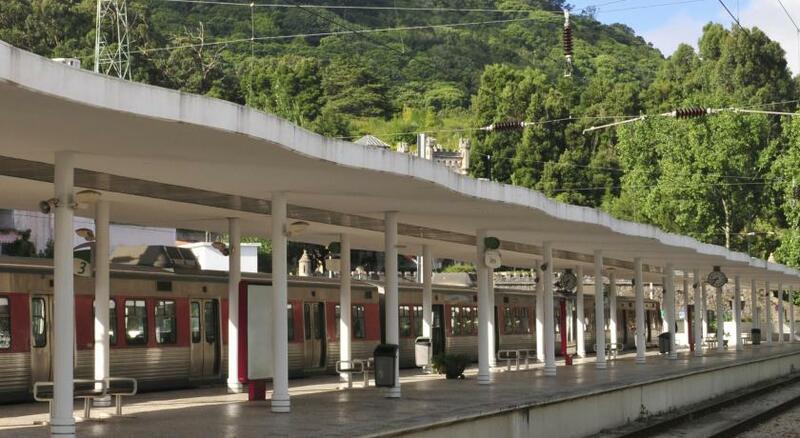 Sintra Train Station is a 10 minute walk away. 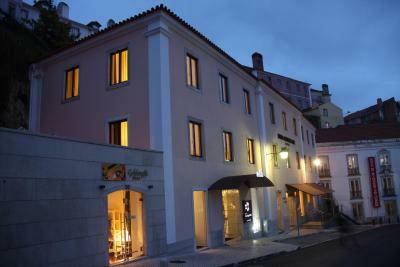 Free private parking is available on site and Lisbon International Airport is a 25 minute drive away. 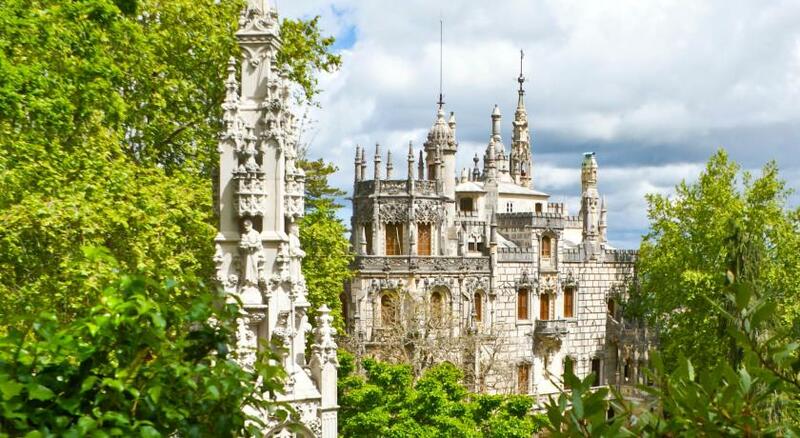 This is our guests' favorite part of Sintra, according to independent reviews. 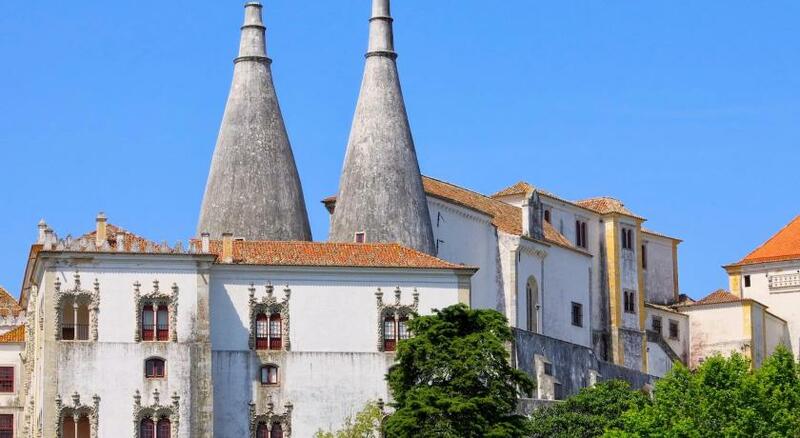 This property also has one of the top-rated locations in Sintra! Guests are happier about it compared to other properties in the area. 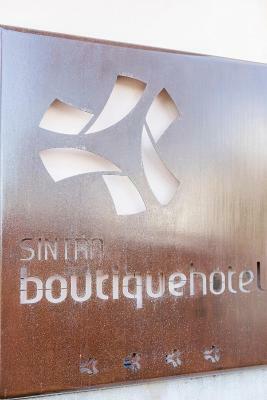 This room has views of Sintra's historic quarter and nature reserve and has a private bathroom with free toiletries. Coffee and tea are available. This spacious room features large windows and a private bathroom with free toiletries. It has views of Sintra's historic quarter and nature reserve. This room has a spacious, private bathroom with a bathtub. 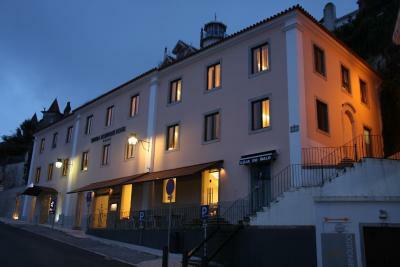 It has views of Sintra's historic quarter and nature reserve. This spacious room features large windows and a private bathroom with free toiletries. 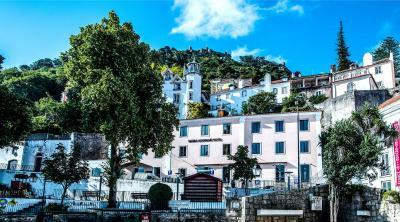 It has views of Sintra's historic quarter and the nature reserve. 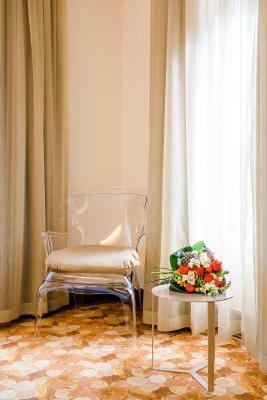 This room features views of the Sintra historic center and the nearby nature reserve. 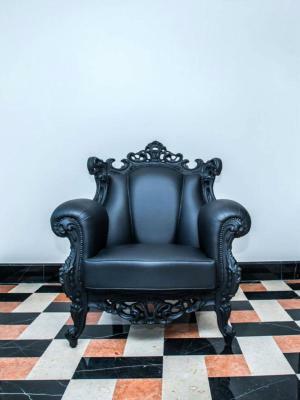 House Rules Sintra Boutique Hotel takes special requests – add in the next step! Please note that all the nonalcoholic drinks in the rooms' mini-bar are free of charge.